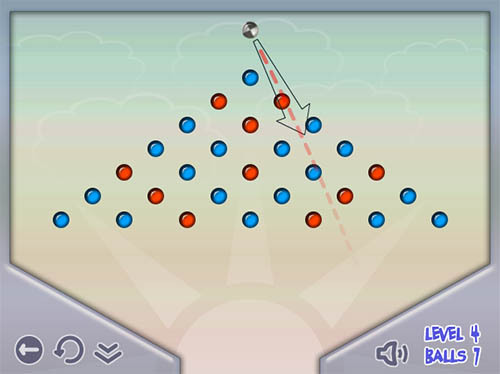 Description A fun physics puzzle where the point is to shoot the red balls. A fun puzzler that's a lot more challenging than it sounds! Fun and light physics puzzle.